Charming, debonair, and impeccably attired in a black tuxedo, Dean Martin was coolness incarnate. His music provided the soundtrack of romance, and his image captivated movie and television audiences for more than fifty years. His daughter Deana was among his most devoted fans, but she also knew a side of him that few others ever glimpsed. In page-turning prose, Deana recalls her early childhood, when she and her siblings were left in the erratic care of Dean’s loving but alcoholic first wife. She chronicles the constantly changing blended family that marked her youth, along with the unexpected moments of silliness and tenderness that this unusual Hollywood family shared. 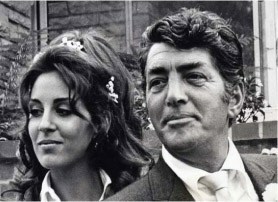 Deana candidly reveals the impact of Dean’s fame and characteristic aloofness on her efforts to forge her own identity, but delights in sharing wonderful, never-before-told stories about her father and his pallies known as the Rat Pack. 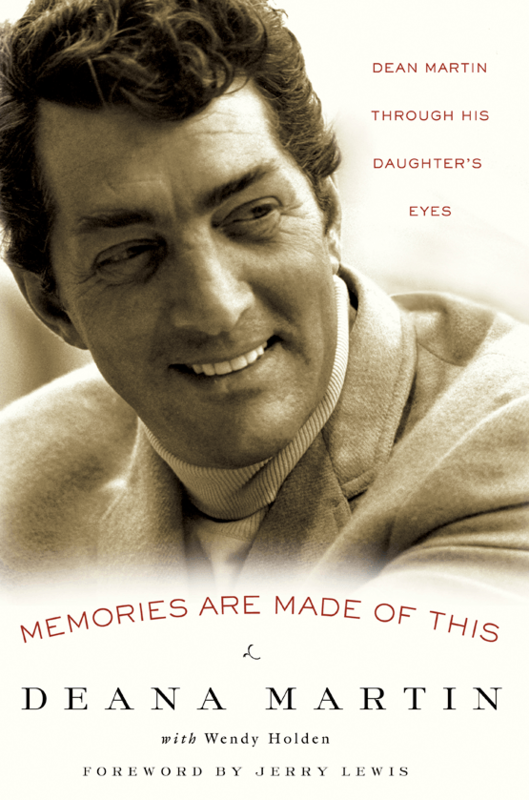 It may not have been a normal childhood, but Deana’s account of life as the daughter of one of Hollywood’s sexiest icons will leave you entertained, delighted, and nostalgic for a time gone by. “I’m proud to announce one of my most exciting and challenging projects to date. 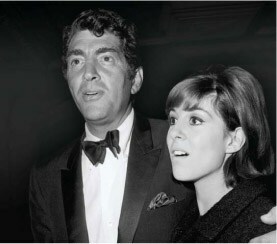 Deana Martin is an actress, entertainer, and author living with her husband in Beverly Hills, California. She is the director of the Deana Martin Foundation and the producer and driving force behind the annual Dean Martin Festival.